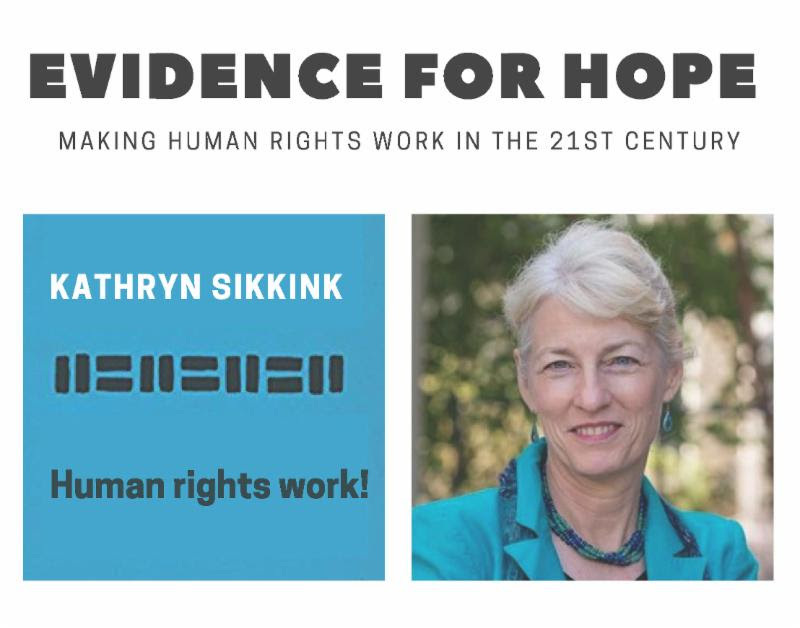 Join us for an evening with U of M Regents Professor Emerita Kathryn Skink for a discussion of the legitimacy and effectiveness of the human rights movement . Lecture at 7 pm, dessert reception following. Event is open to the public, registration requested.